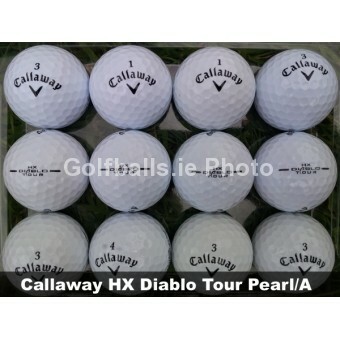 The new HX Diablo Tour provides the optimum combination of distance, feel and control in a 3-piece performance golf ball. The Power Reaction Core™ has a soft center and gradually gets firmer toward the outer edge, creating lower spin off the driver for more distance and more spin around the green for better control. 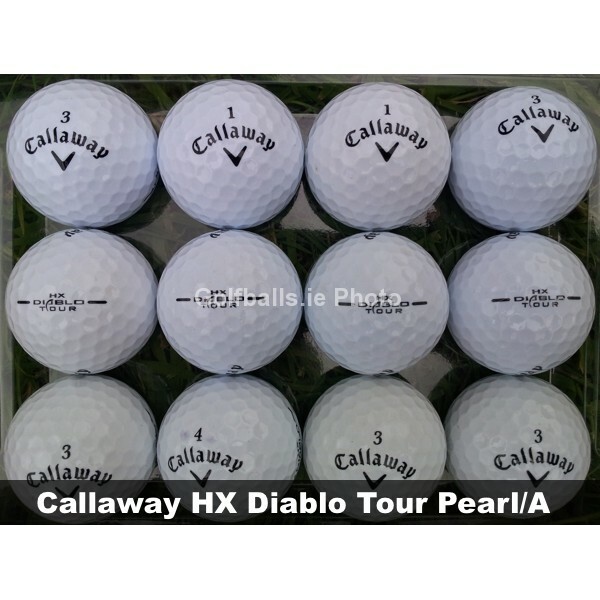 The DuPont HPF inner cover increases ball speeds and the soft cover provides incredible feel. HEX Aerodynamics reduces drag and promotes strong trajectories in varying wind conditions.